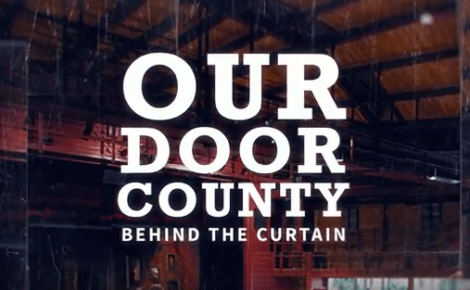 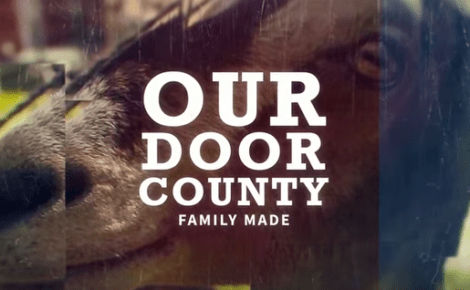 In January we embarked on a project for the Door County Visitor Bureau, tasked with developing a series of videos to give outsiders a look at life behind the Door in a monthly show called Our Door County. 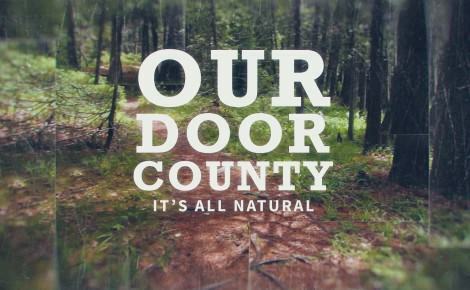 So far this year ventured into the world of painters, photographers, silent sports enthusiasts, and nature lovers. 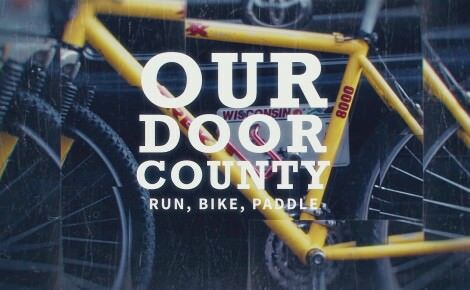 If you haven’t caught the series yet on Facebook or Youtube, we hope you’ll take a moment to check out the videos at OurDoorCounty.com.